Hi friends! It’s so much fun to try new stitches and I’ve really enjoyed sharing some of my faves with you ( the blanket stitch & mesh stitch for example). I’ve been eyeing this crocheted cluster stitch for a while and am currently using it to make a rug for my daughter’s bathroom. 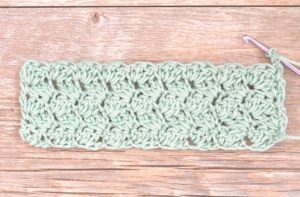 It’s a gorgeous and fairly easy crochet stitch that creates a dense fabric with a beautiful and reversible texture. 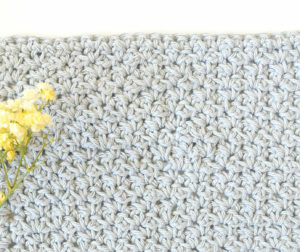 It would work wonderfully for baby blankets, dishcloths, scarves and so much more. A blankie would be really nice as there aren’t a lot of holes for baby to stick their little fingers through. 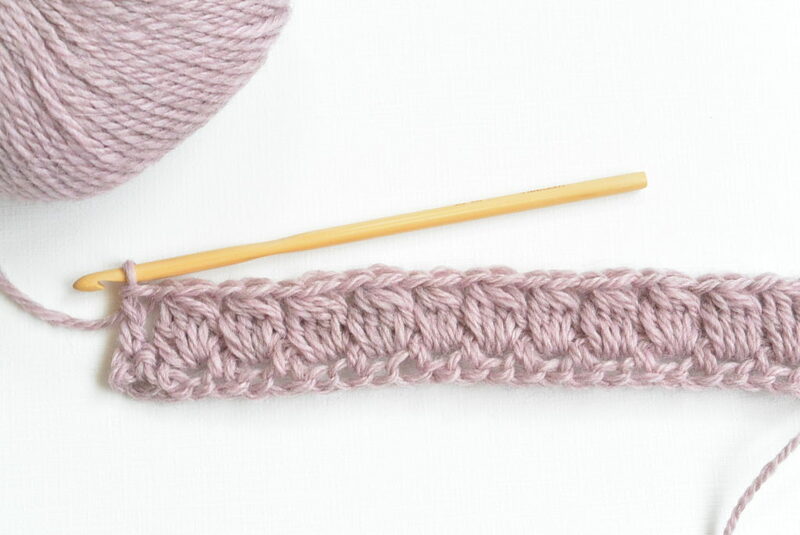 You really only need to know how to single crochet and double crochet for this pattern, so if you’ve got those down you should definitely give it a try! 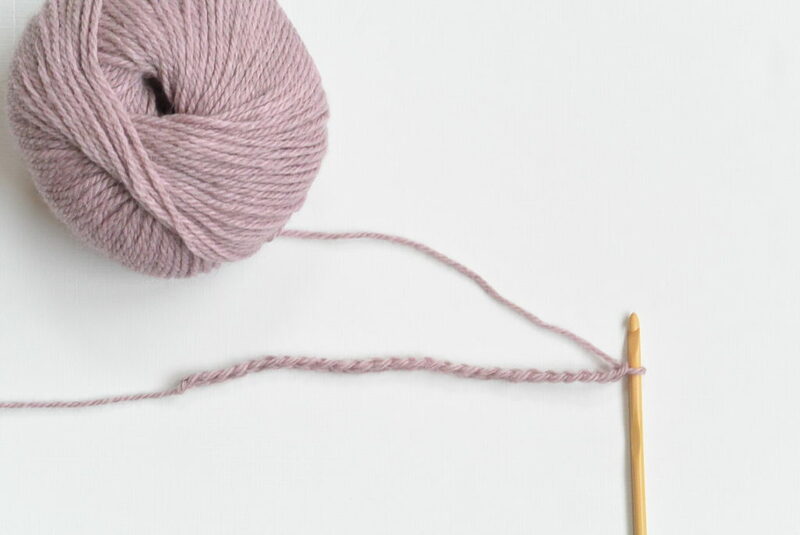 Above: I’m using Lion Brand Collection Merino Yak Alpaca Yarn in Dusty Pink (HERE) – it’s sooo pretty! 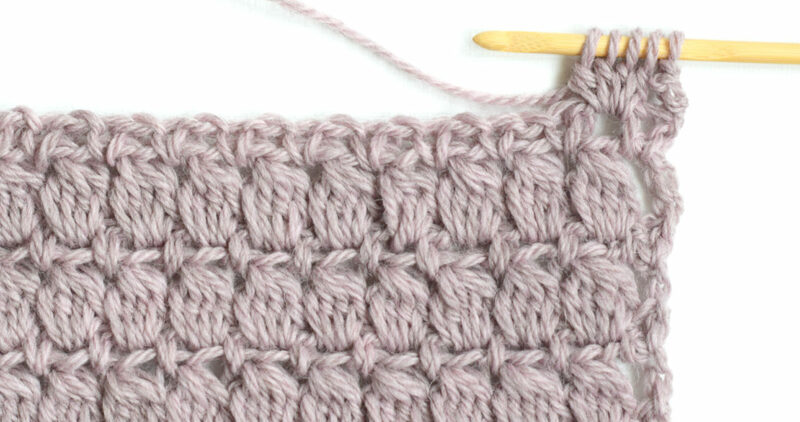 And here is my people explanation (rather than super strict crochet pattern explanation) on how to create this gorgeous stitch! Step 2 You will now work the first row. For row 1, sc in 2nd stitch from the hook, sc in next st, *ch1, sk st, sc in next st. Repeat from * across to last st. Sc in final stitch, turn. Step 3 You will now work row 2 which will create the clusters. For row 2 Ch 4, work as if to double crochet in 1st ch space, but only pull through the first two loops on the hook. 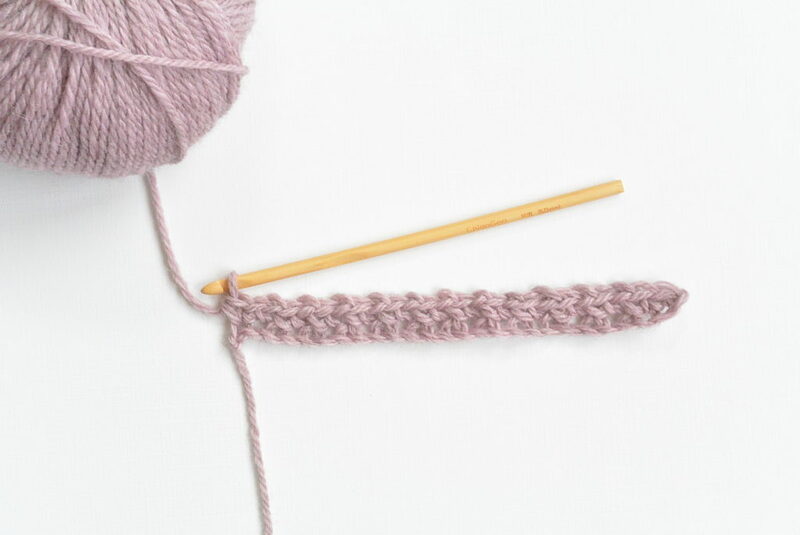 Repeat this again, crocheting as if to make a double crochet but only pull through the first two loops on the hook. Continue to do this, working into the same chain space, until there are 5 loops on the hook. Yarn over, pull through all 5 loops on the hook, ch 1. Repeat this pattern, working a cluster into each chain space across the row. When you get to the last two stitches of the row, ch 1, and double crochet into the last stitch. 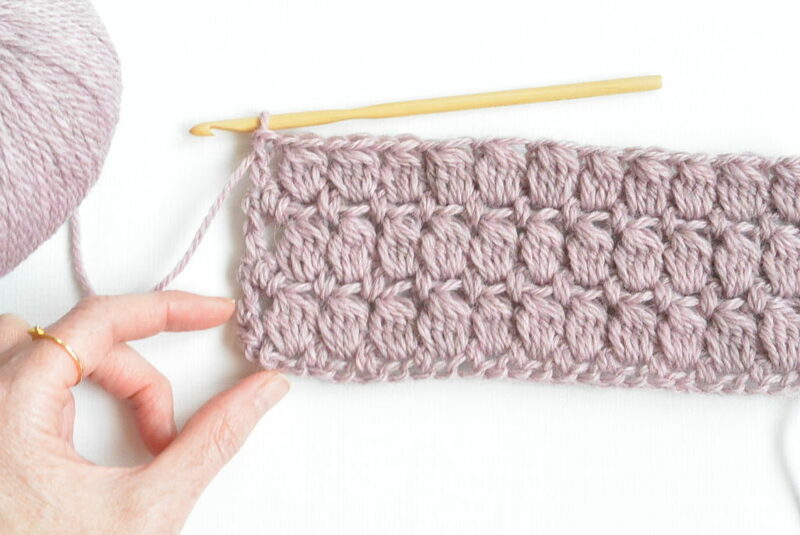 Step 4 Simply repeat these two rows for as long as you’d like! That’s all there is to it! And don’t forget to check out the video HERE to see exactly how it’s done. And here’s a look (below) at the rug I’m working on for my daughter. It’s made will 100% cotton so it’s absorbent for use as a little rug when she steps out of the bath. I’m using a lot of bright colors with the various cotton yarns that I have on hand. It will hopefully go great in her happy little bathroom! You can also see how the stitch looks pretty cool with color changes. Hopefully you enjoy this stitch as much as I do! I’d love to hear what you think you’d make with it in the comments below! Thank you to Lion Brand Yarn for giving me this yarn on my trip to New York this year! Thank you so much for the video. These help me so much. Me too Janelle! I love learning new stitches on video. I hope to get a better camera and set up soon so they are better quality, but hopefully it’s good enough to teach people! Have a great weekend my friend! Aww thanks Pearl! Haha! That makes me feel better about my video. Thank you so much for the video, the rug is super cute! I love your patterns Jessica. So glad you like the video and the rug Cheryl! Have a great weekend and thanks for taking the time to leave me a comment. I have a question? Where do you find new stitches? I have a book of stitches, but it is rather overwhelming. Oh boy – I find them all over! I have several books as well. I also find them online by doing google searches. I also love New Stitch A Day on YouTube where you can find tons of stitches! Thanks, Jessica. I’ll try that New Stitch a Day. It sounds like my speed. Love the pattern .. Thanks for sharing. You’re welcome Arlene! It’s fun to share. Hi, Love the info you give!! 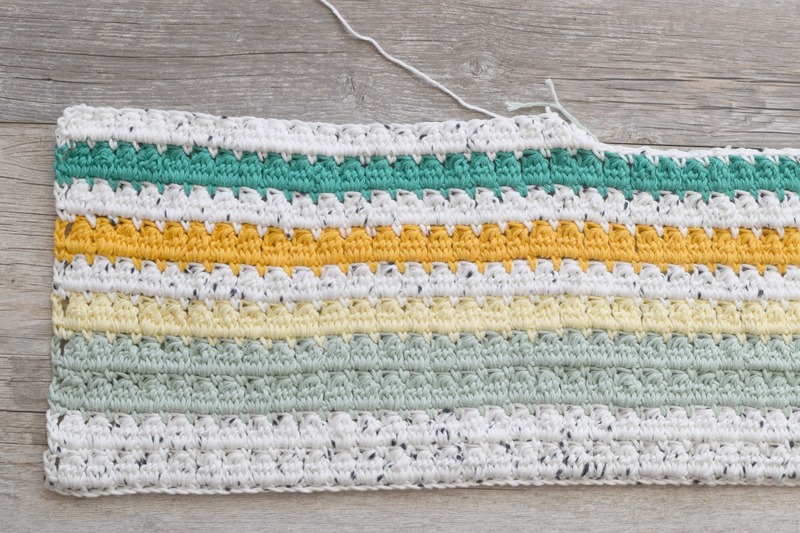 Is your daughter’s rug worked in the cluster stitch? So glad to hear! Yes – the rug is worked in the cluster stitch! This looks super easy, have to finish my current project first ….lol It looks like a bit of a yarn eater though, does it use a lot if yarn. Thank you for showing this beautiful pattern. Will you need to put something on the back side so it doesn’t slip? I love the rug idea. 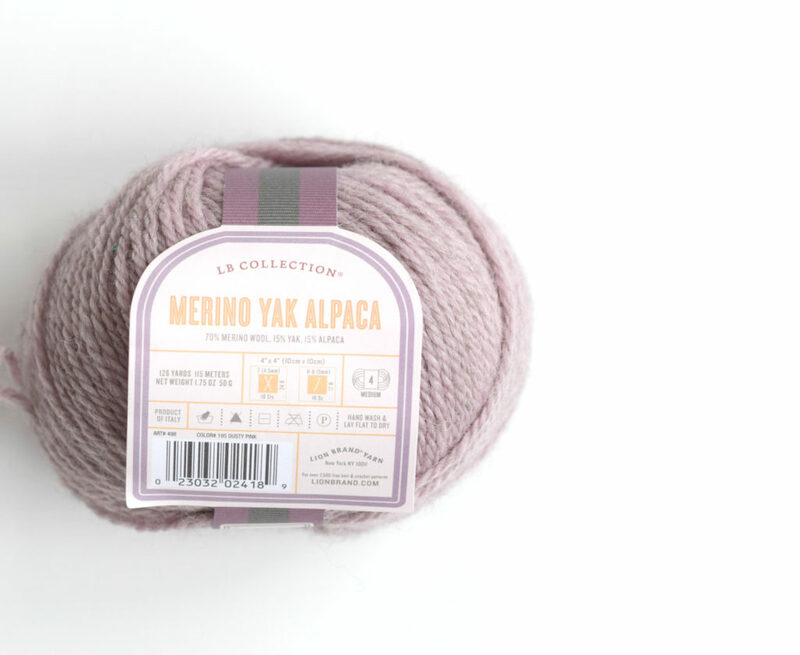 What yarn would you recommend for it?